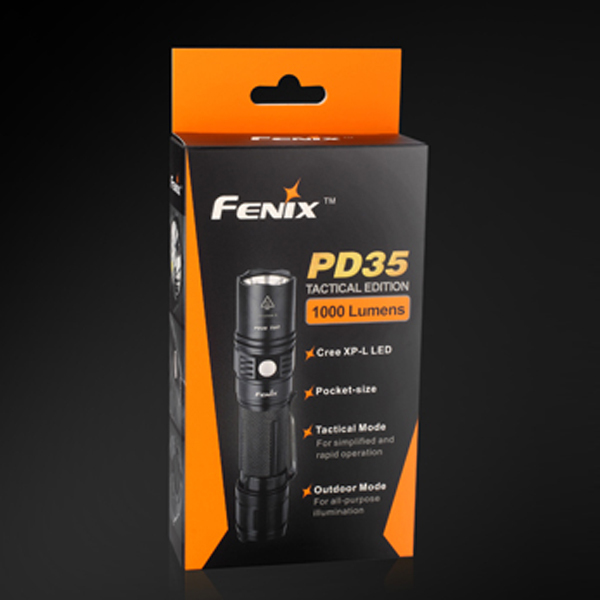 If you are looking for a portable outdoor flashlight, this Fenix PD35 Tactical Outdoor Strong Light Flashlight is a good choice for you. 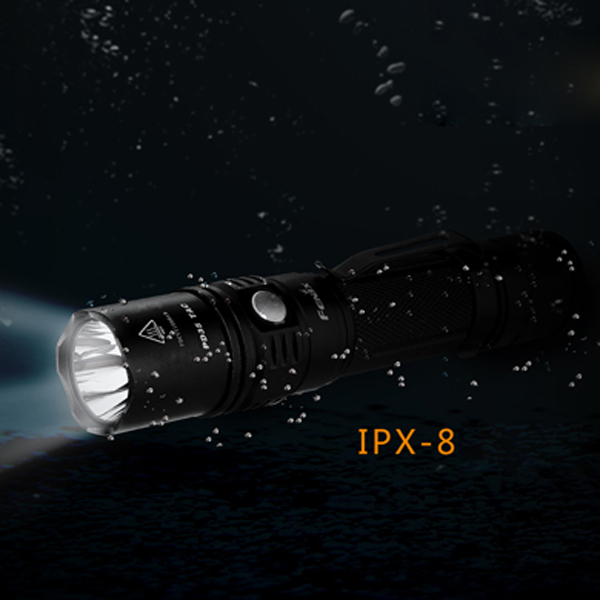 It has two modes, tactical mode and outdoor mode, which is more convenient and flexible to operate. 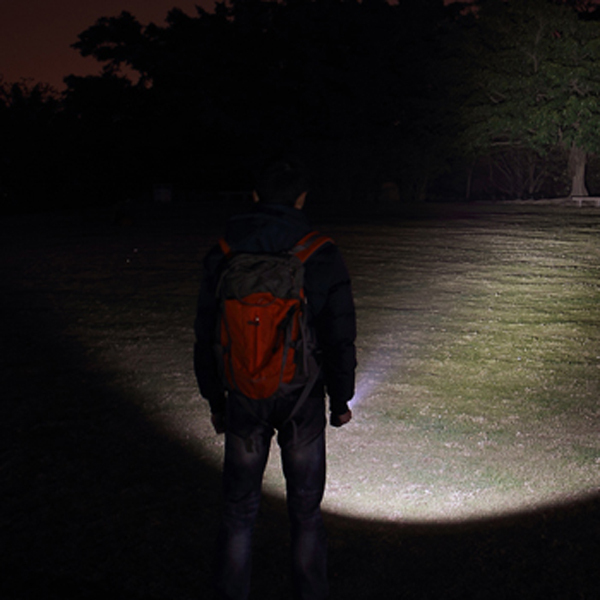 In the outdoor mode, it can realize the instant lighting and 6 kinds of light effect switching through the tail and neck switch, which can meet your needs of a variety of outdoor lighting. 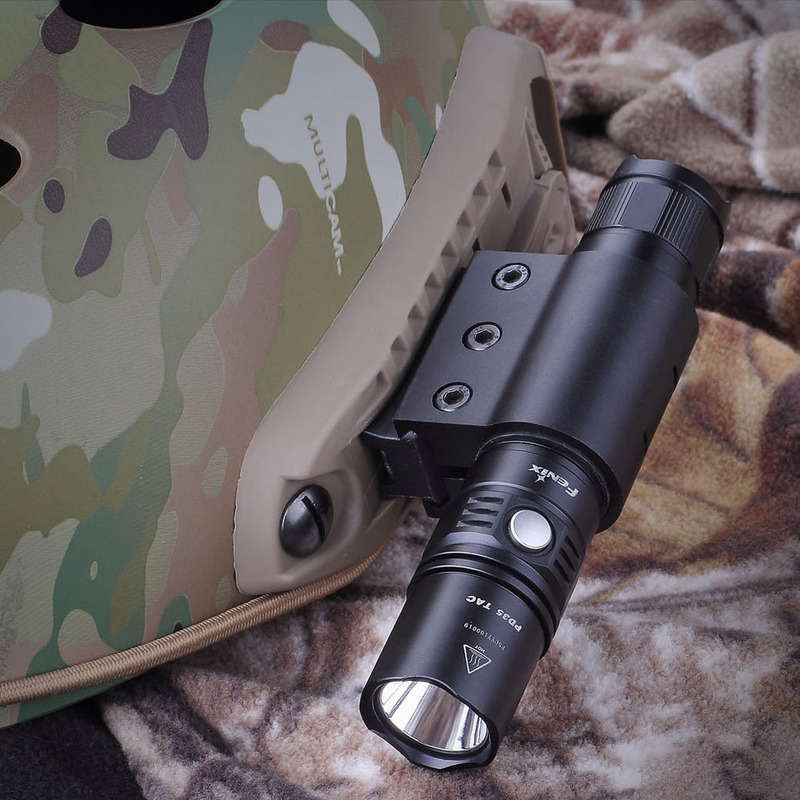 The tactical mode controlled by the tail switch is designed for the situation such as military and police law enforcement. 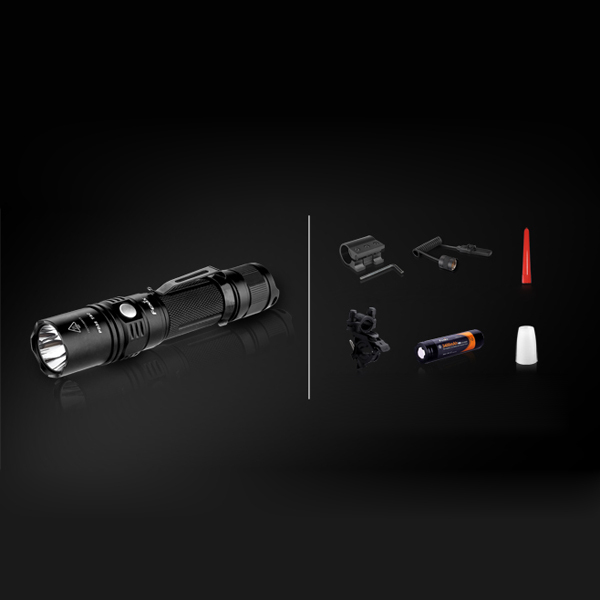 The gear setting is more simple, and it can instantly open the maximum brightness of 1000 lumens, which features a strong and rapid emergency response capability. 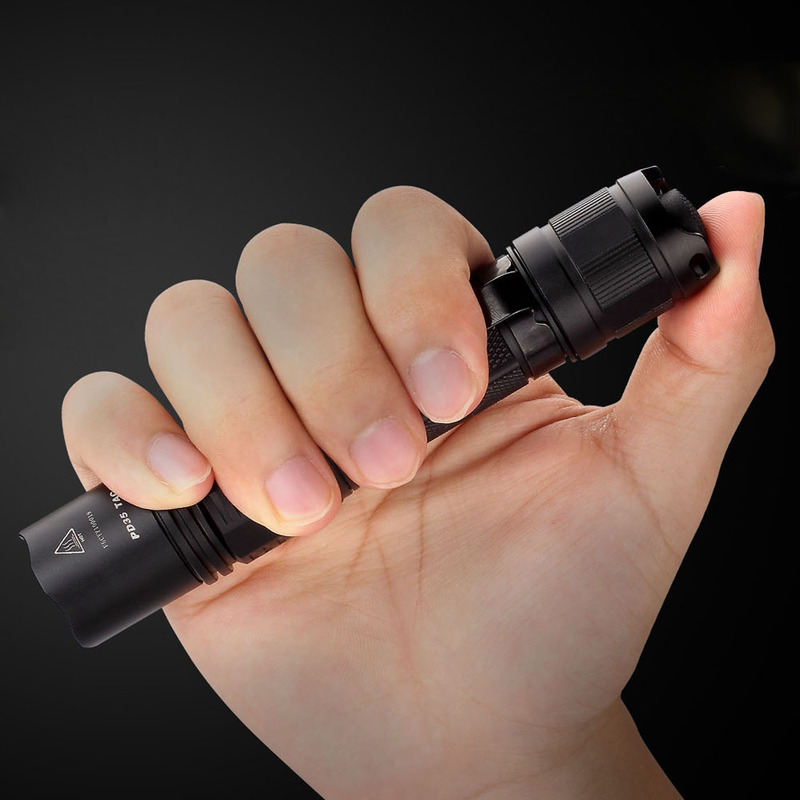 Moreover, with pocket size, single handed operation and highlight output, it's worth buying!